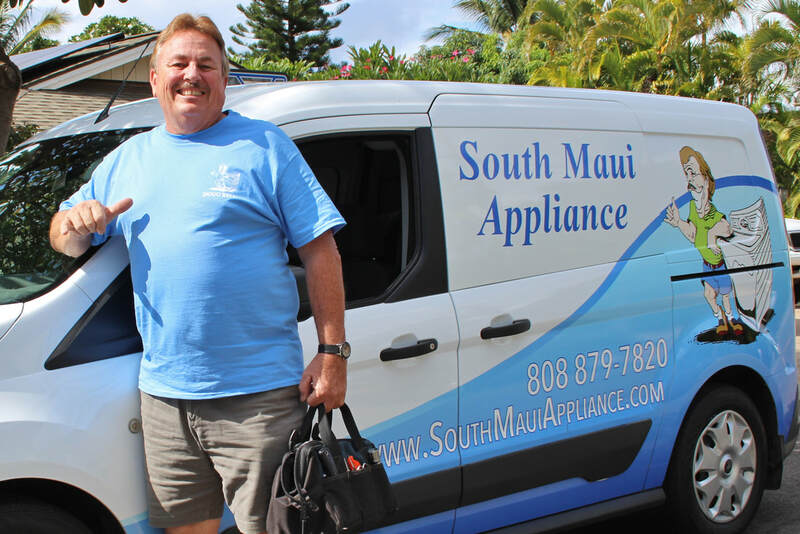 Appliance repair on maui for over 25 years! Doug Bell, repair specialist, has over 40 years experience as a technician. 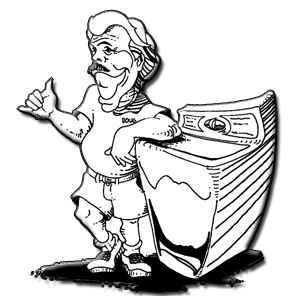 He can fix washers, dryers, air conditioners, disposals, microwaves, ranges, refrigerators, ice makers, dishwashers, hot water heaters and more! 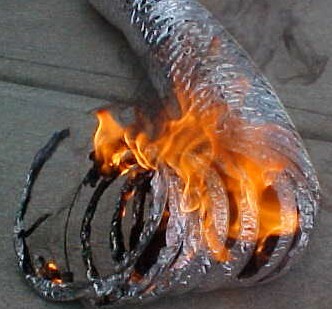 We offer Dryer Vent System cleaning and repairs. keep cool and healthy this year! 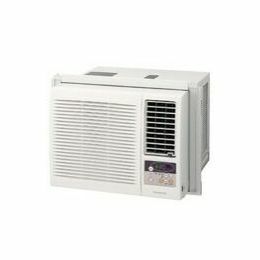 We offer Air Conditioner Cleaning and mold treatment.